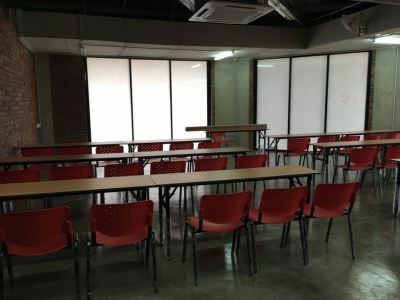 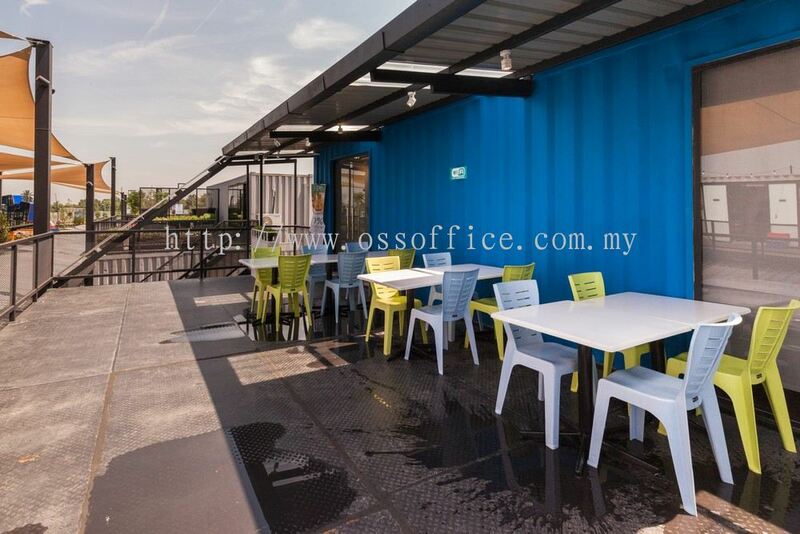 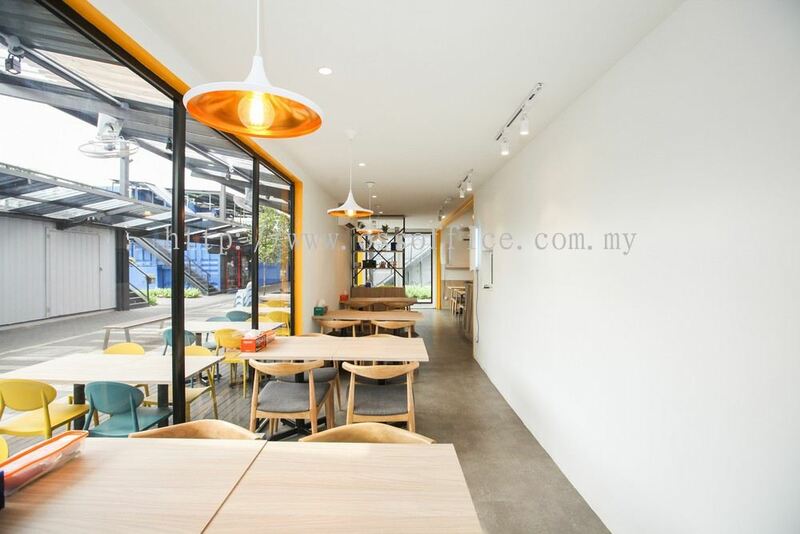 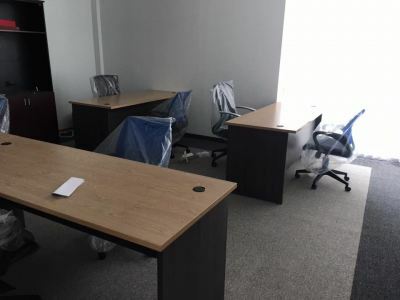 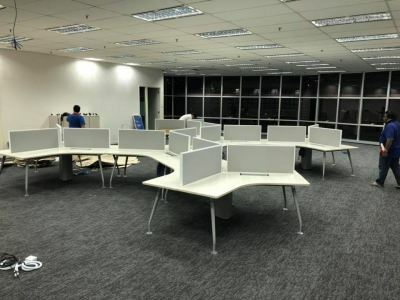 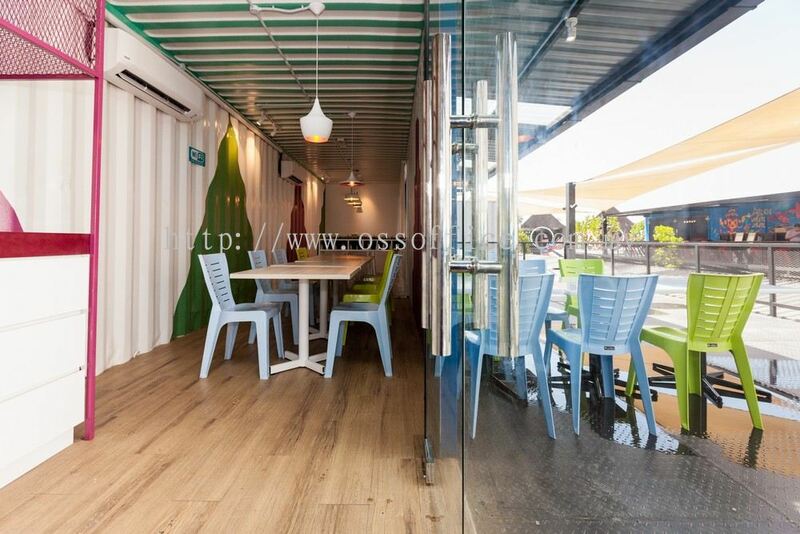 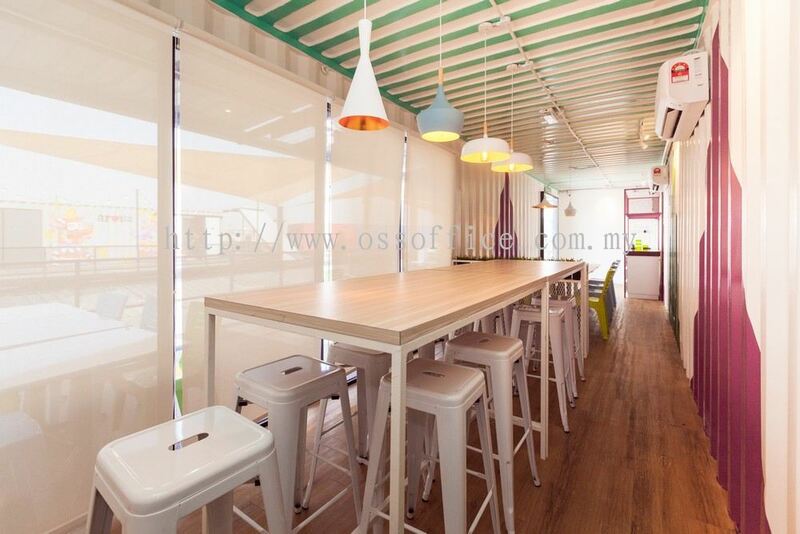 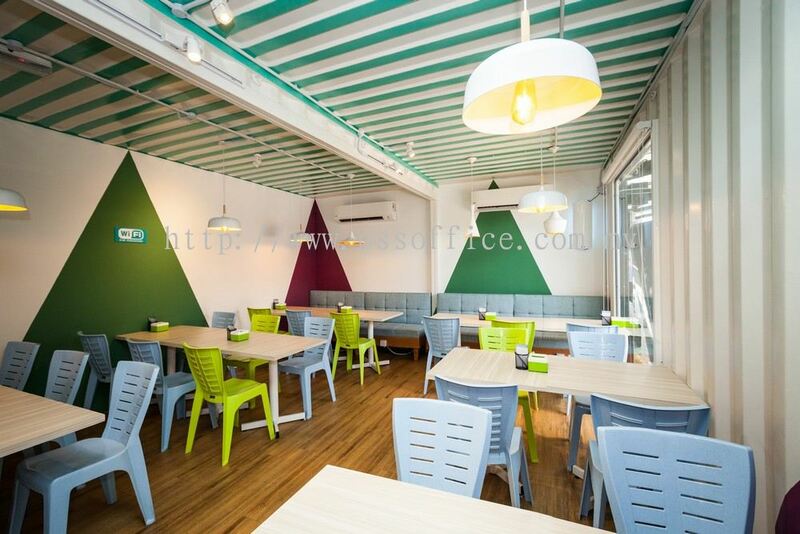 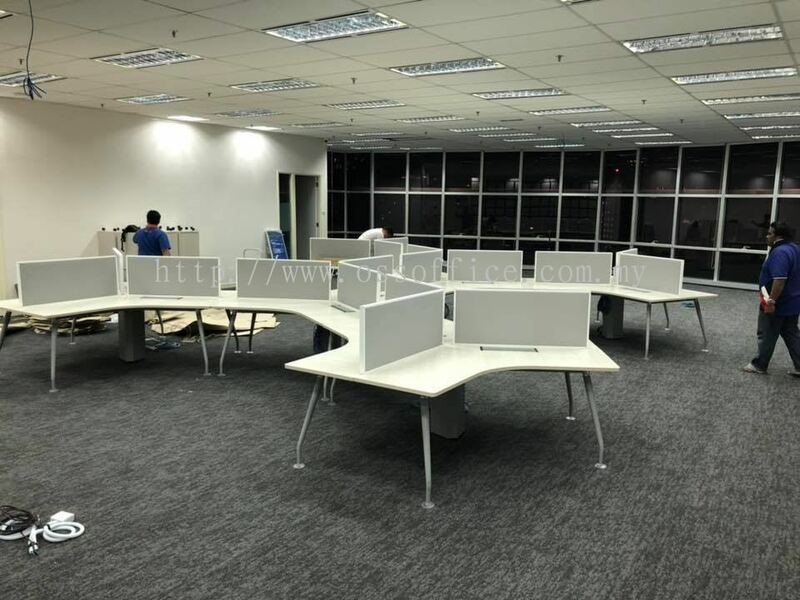 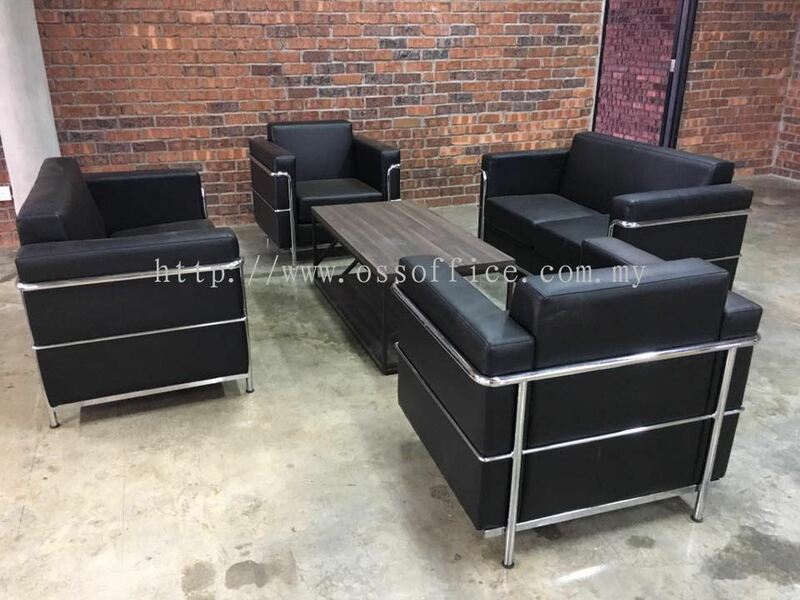 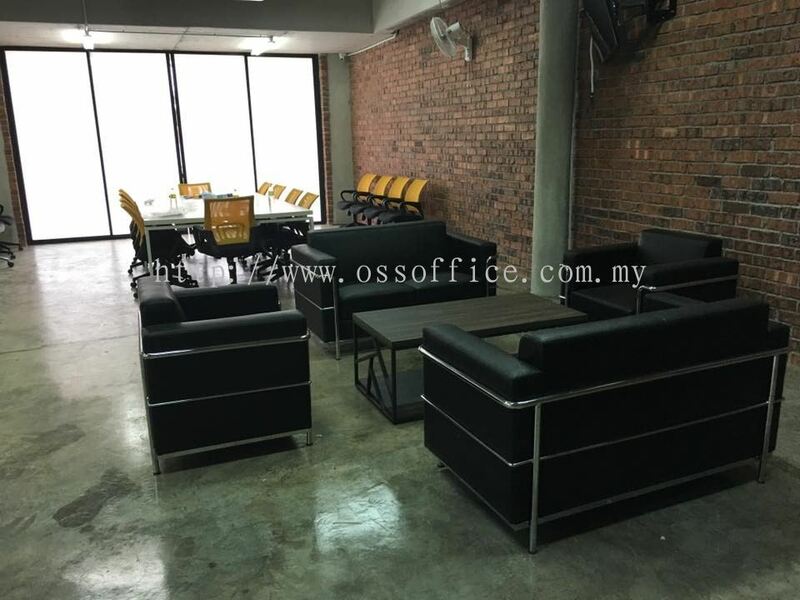 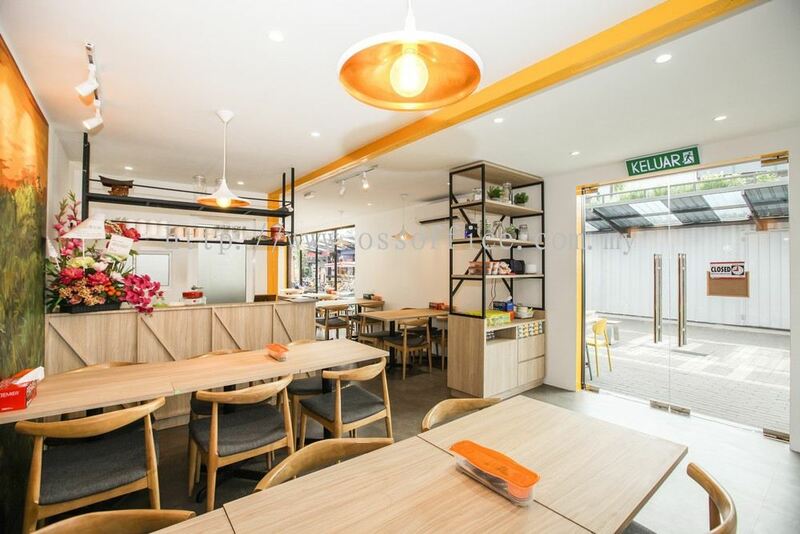 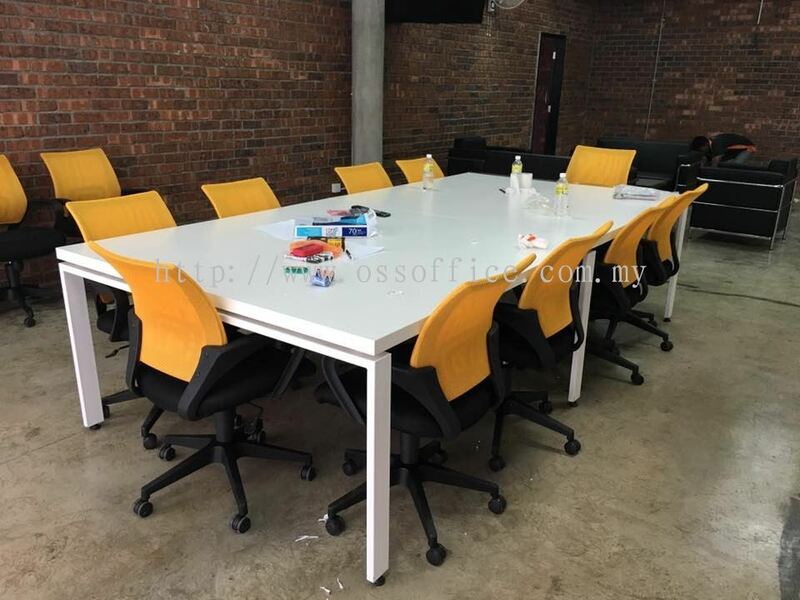 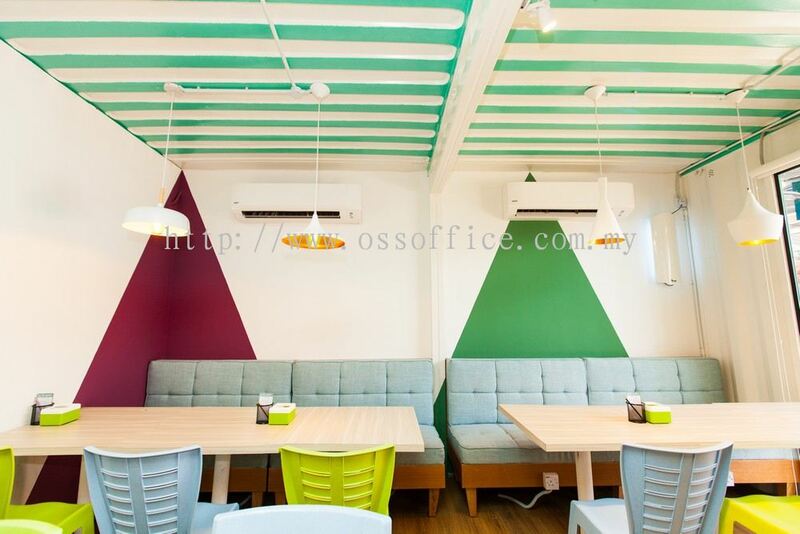 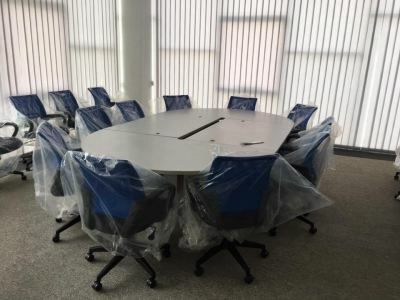 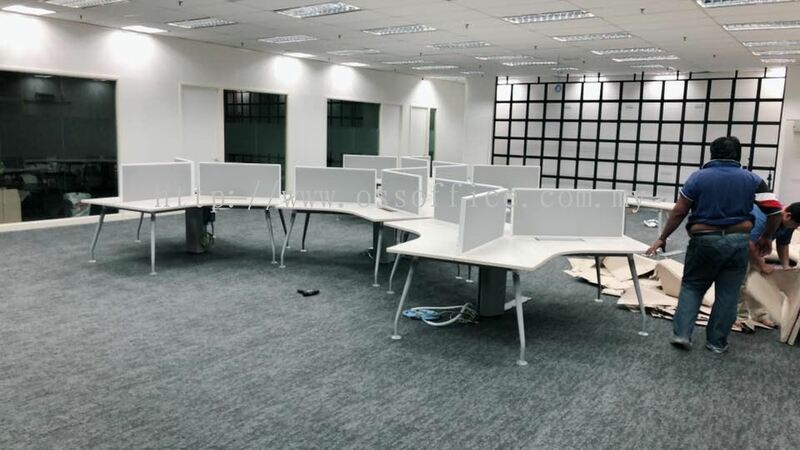 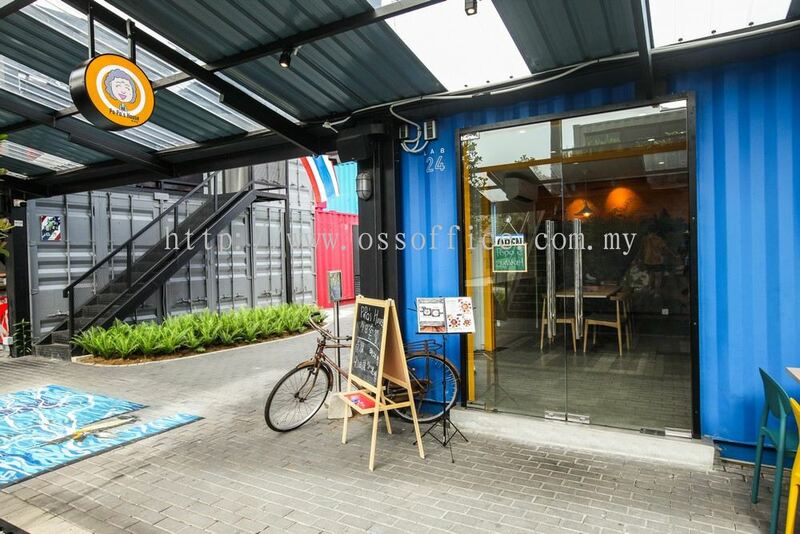 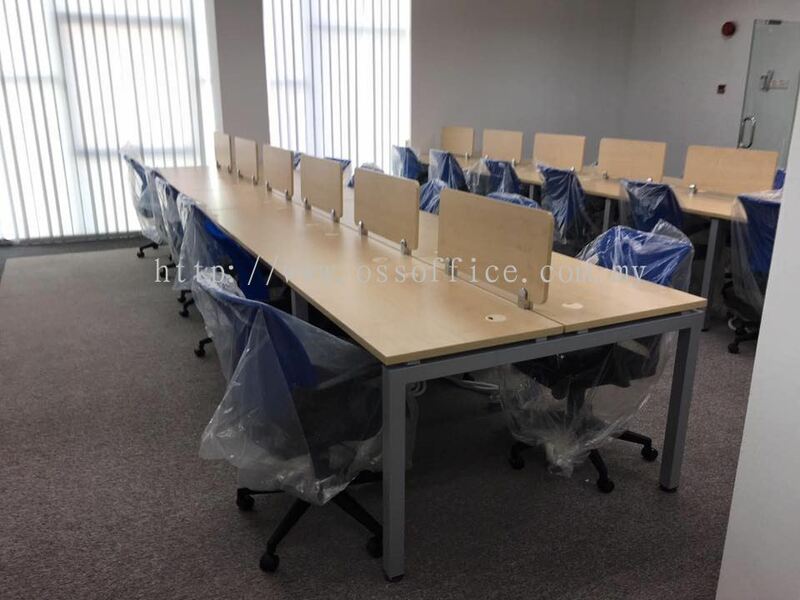 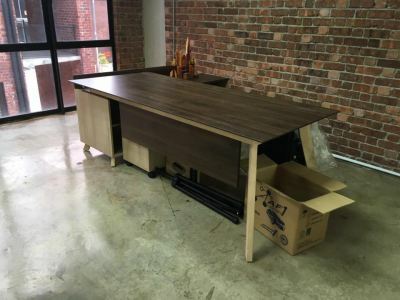 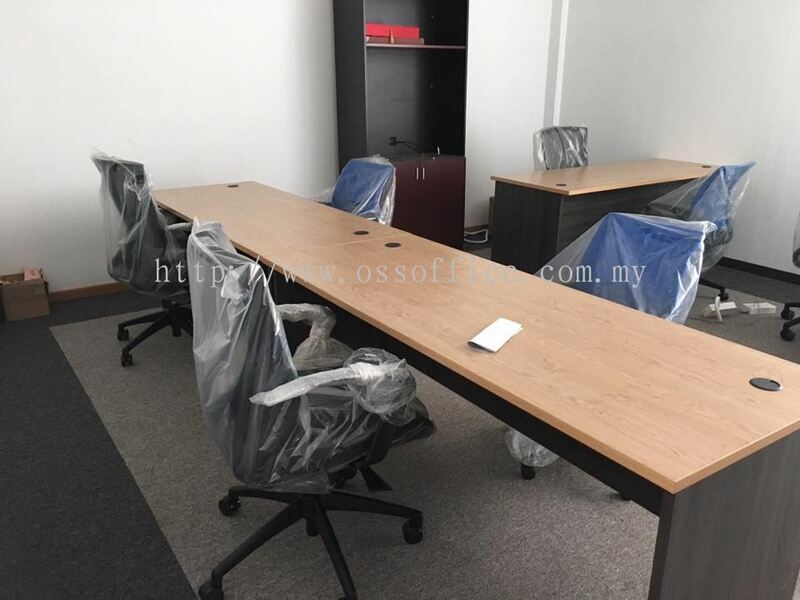 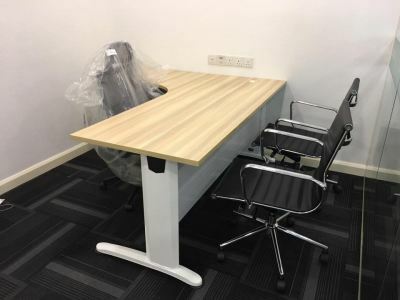 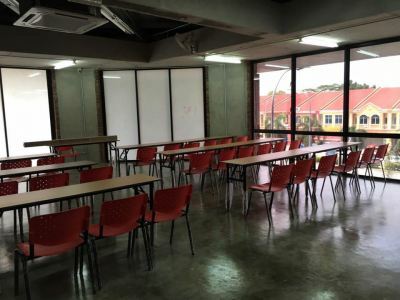 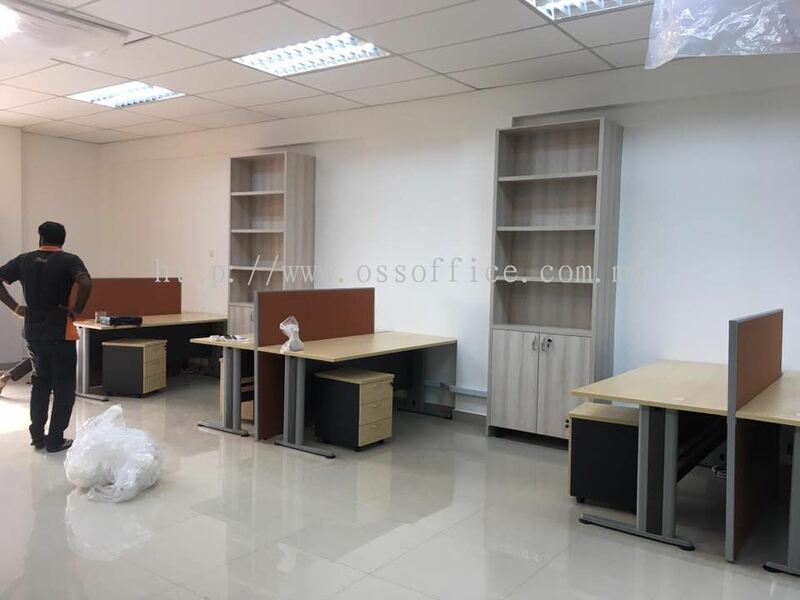 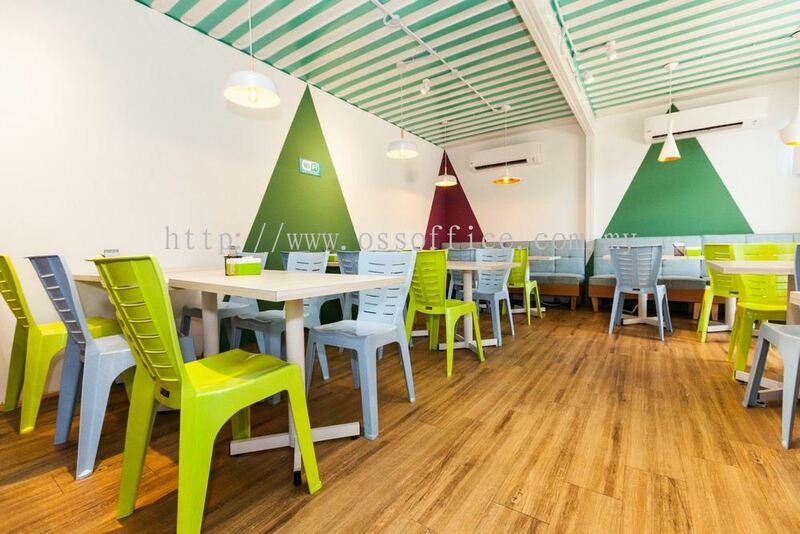 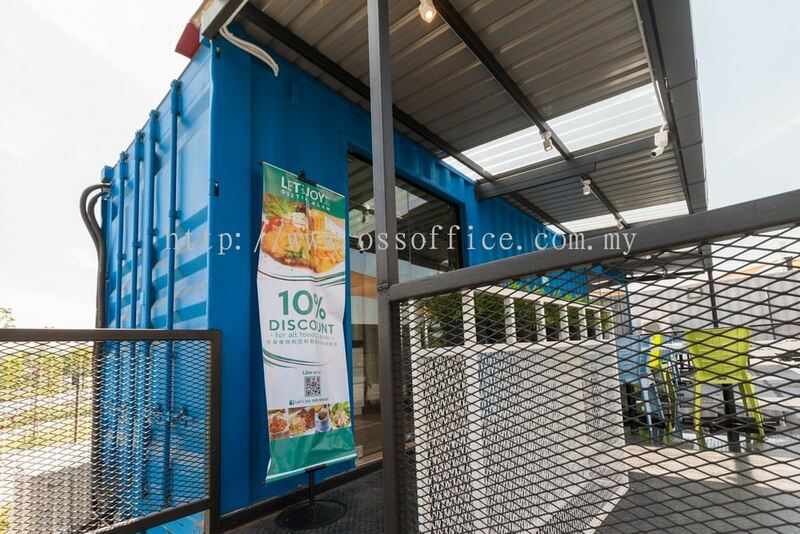 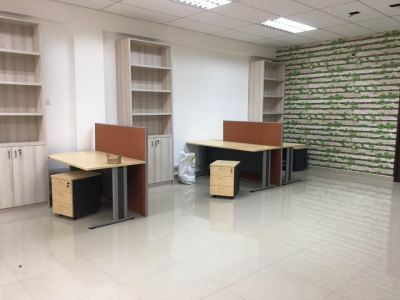 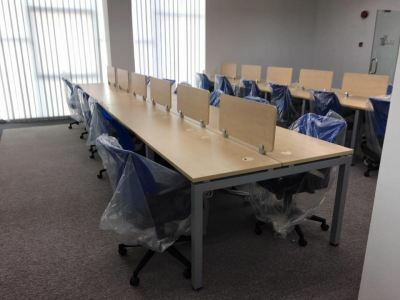 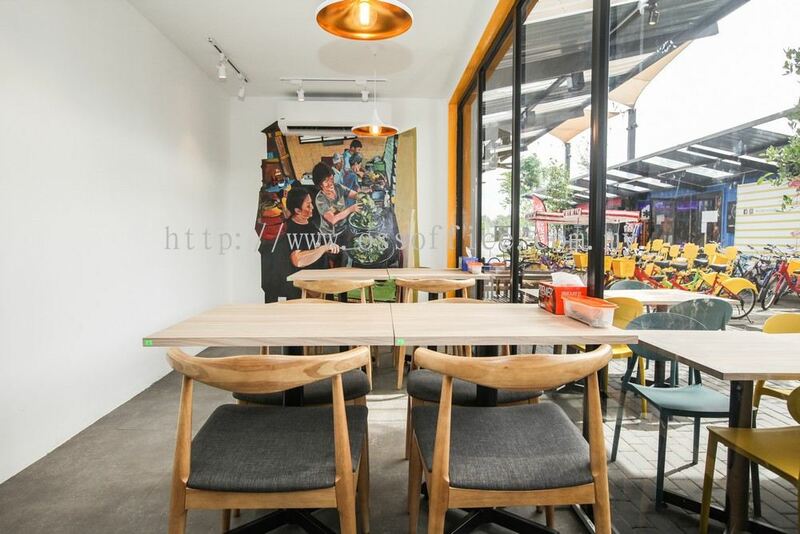 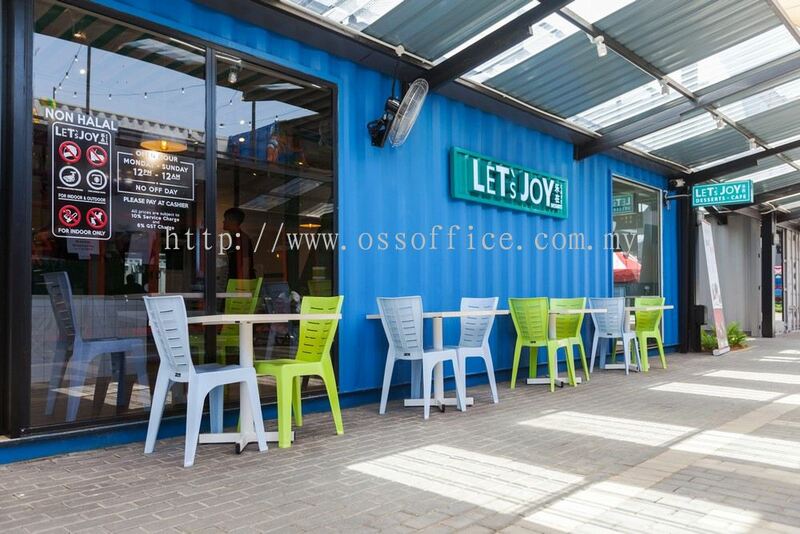 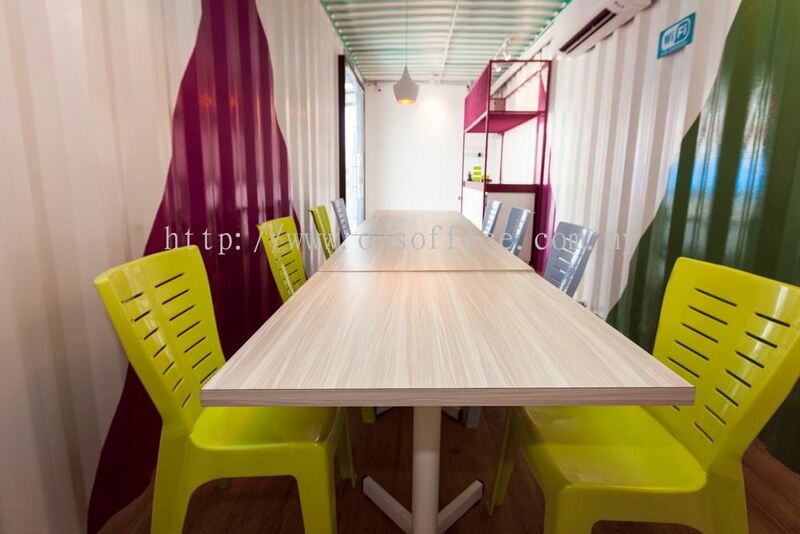 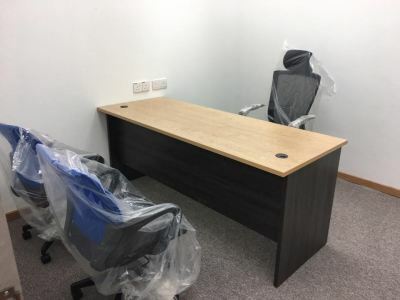 OSS Office System Sdn Bhd - We specialised in office system furniture, open plan partition & workstation, office seating, filing storage system, office renovation and wiring work. 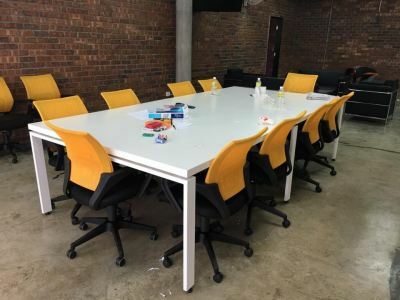 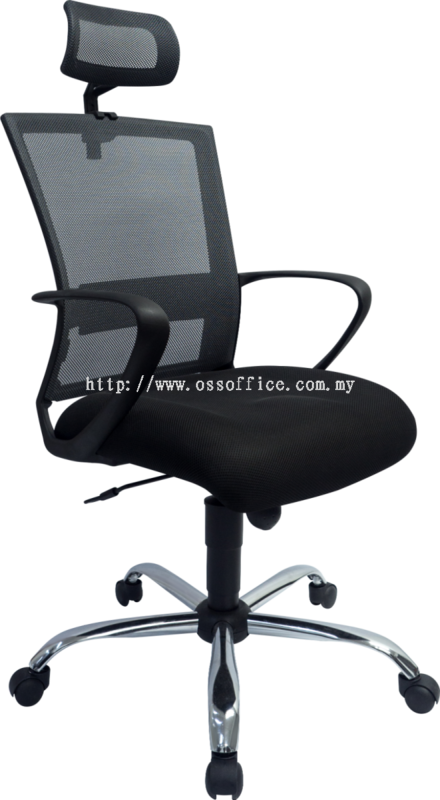 We has a highly trained team of employees with fully experience in office supplies, furniture and technology. 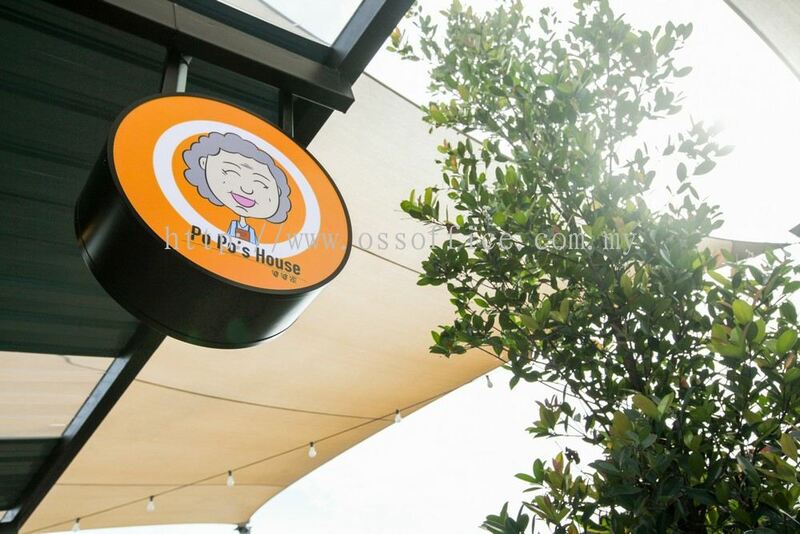 We are dedicated to keeping your business fully equipped and running smoothly. 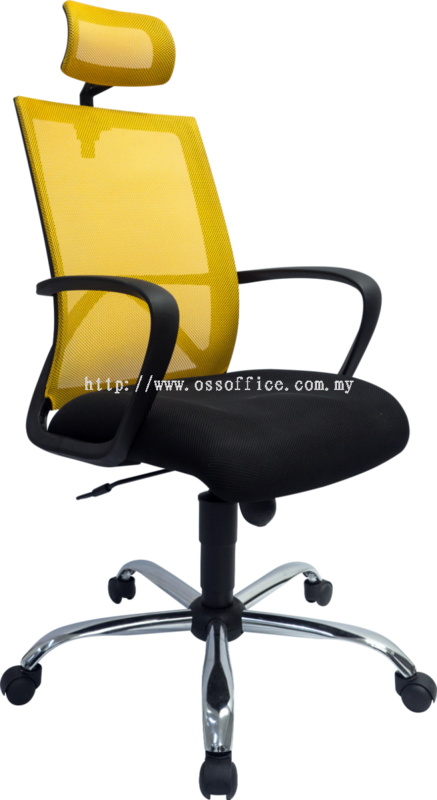 OSS Office System Sdn Bhd work hard to make sure customer’s office operates at its greatest potential with minimal times and effort for you. 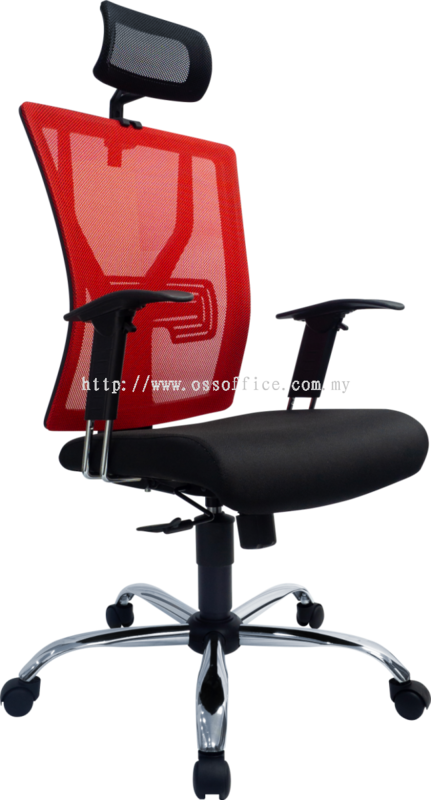 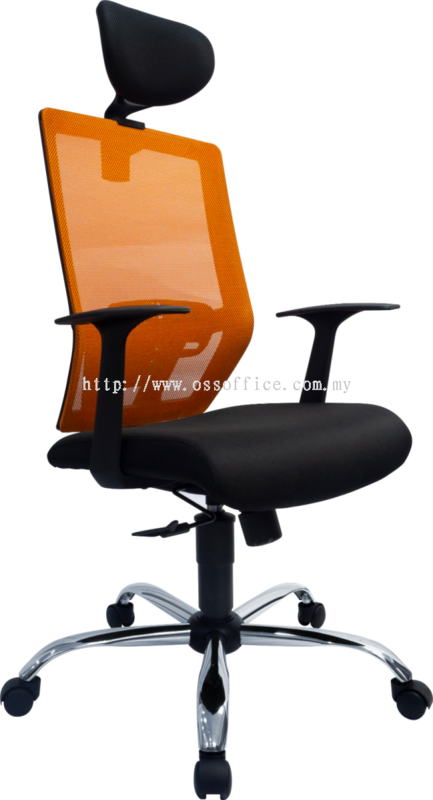 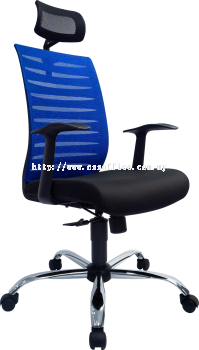 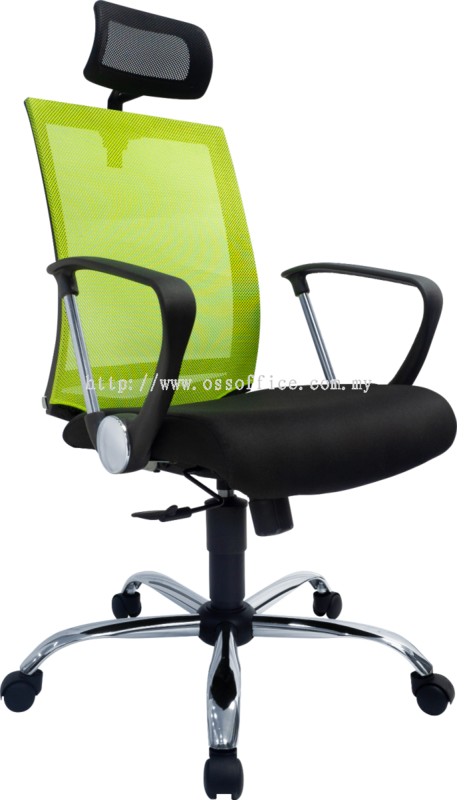 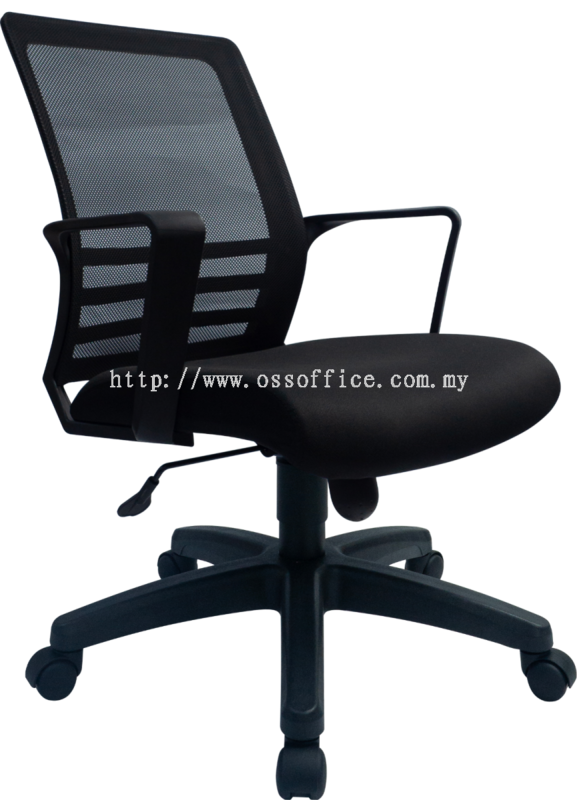 OSS Office System Sdn Bhd added 10 new products in Seating Chair - Executive Seating Category. 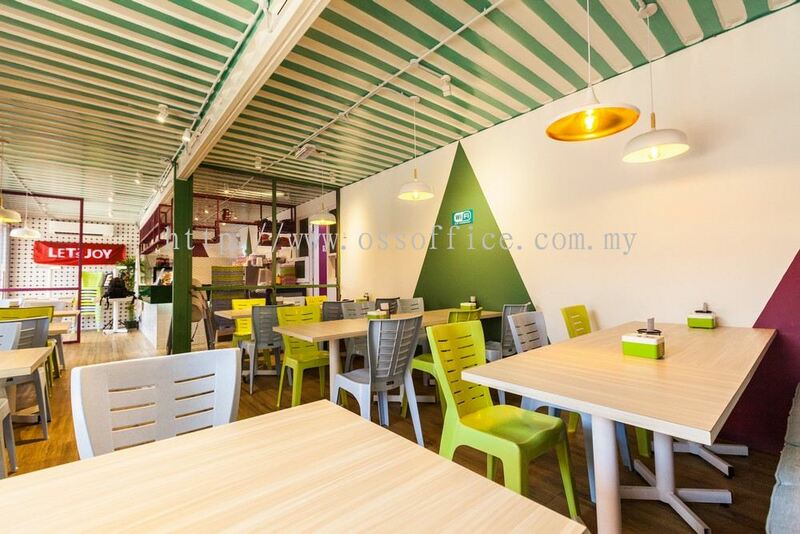 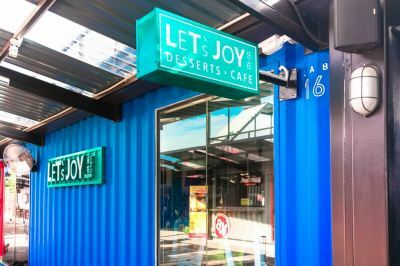 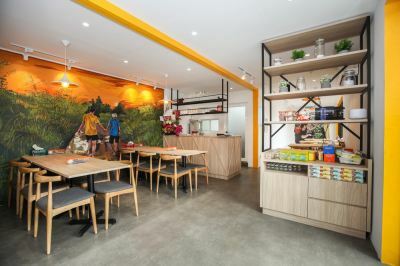 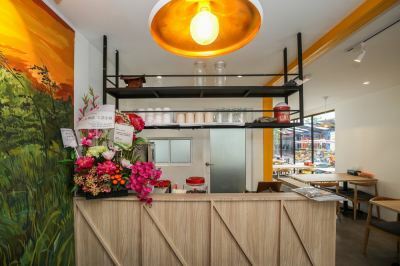 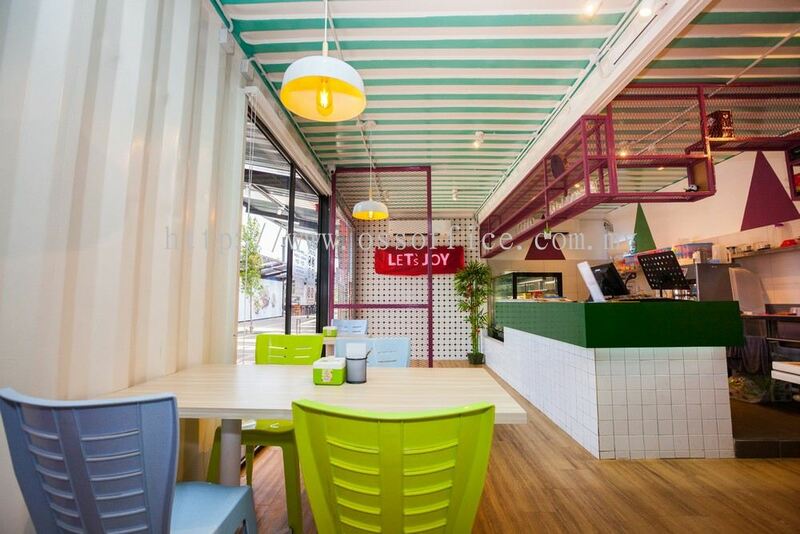 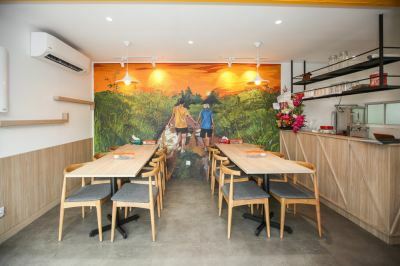 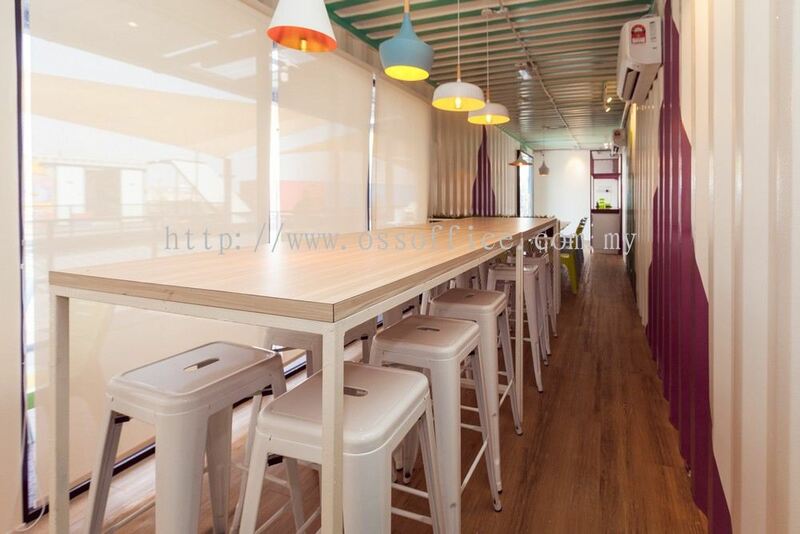 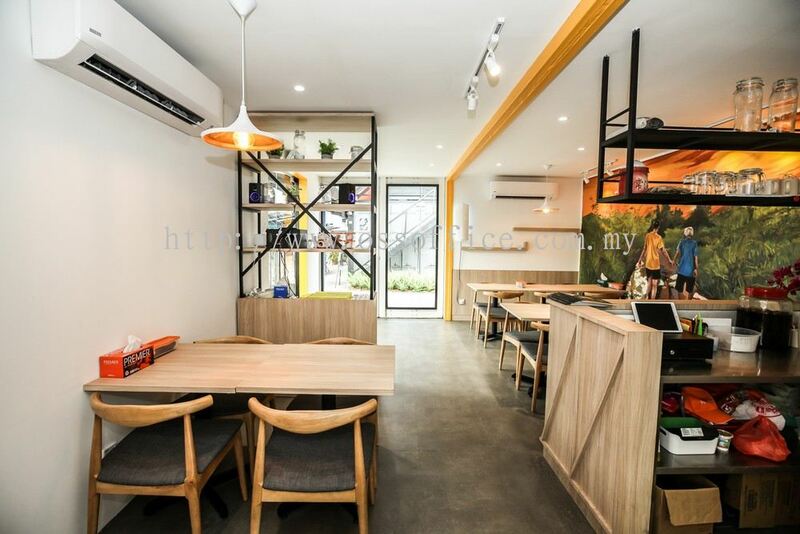 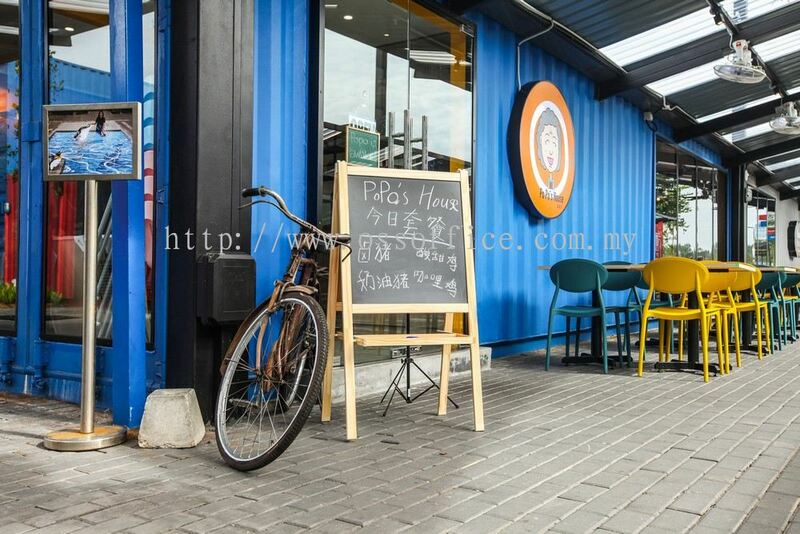 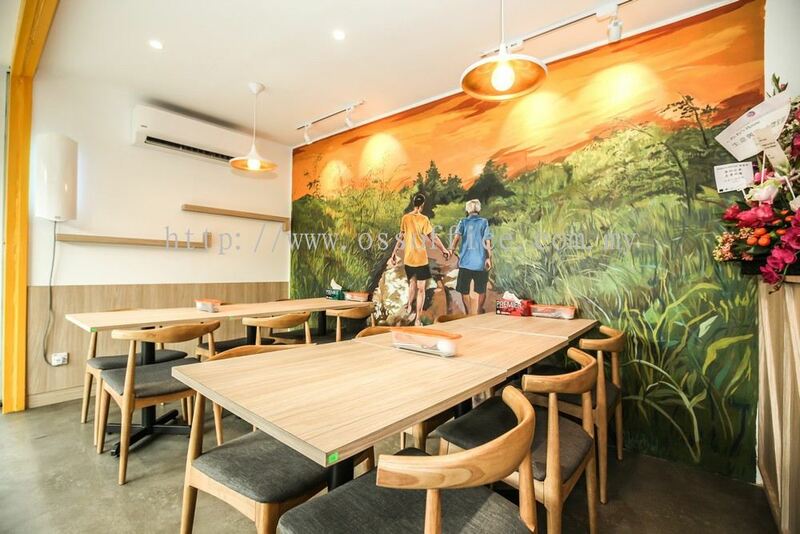 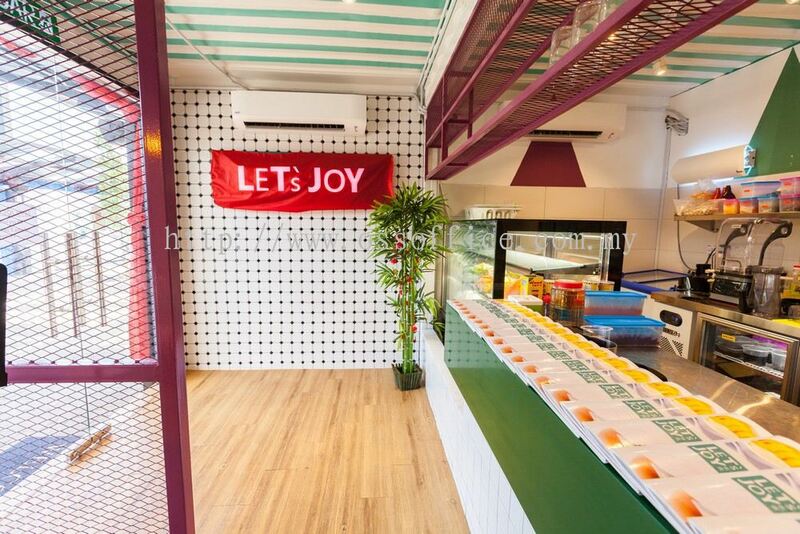 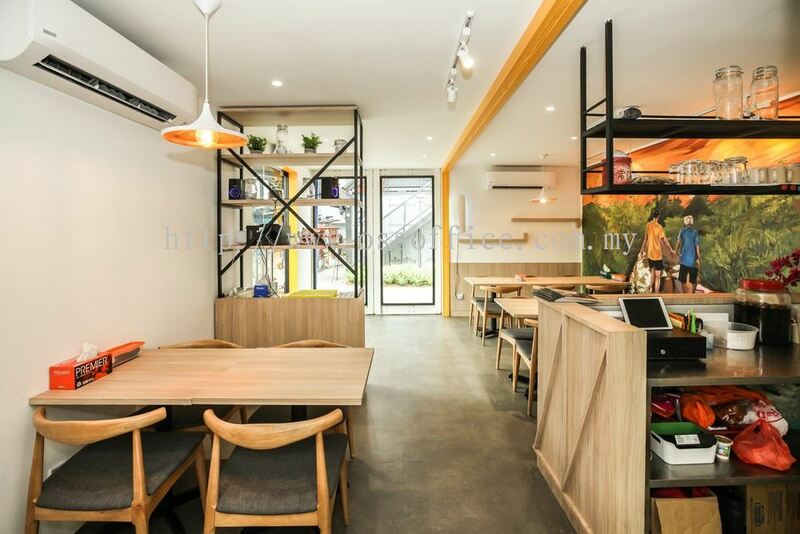 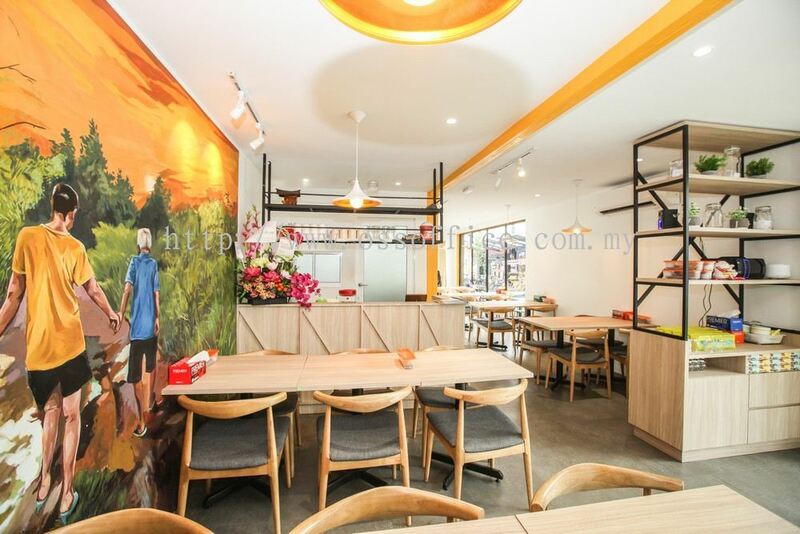 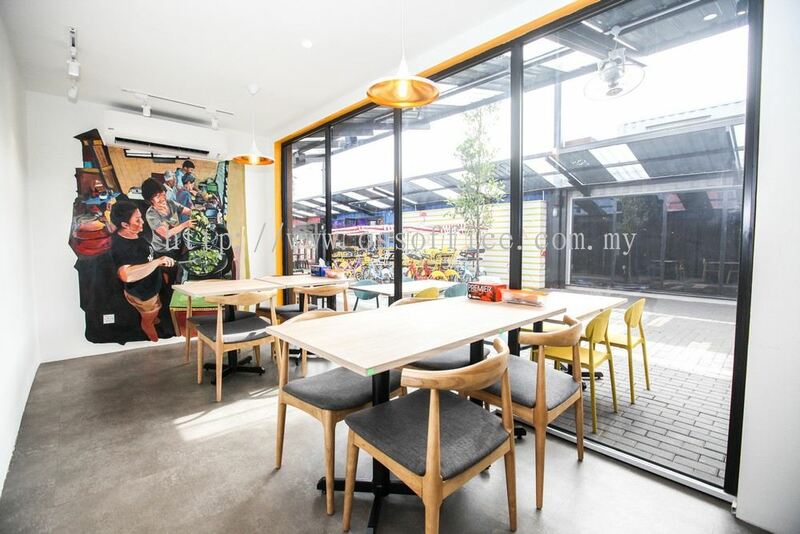 OSS Office System Sdn Bhd added 16 new photos to the album - Commercial F&B Project 2 - Design & Build. 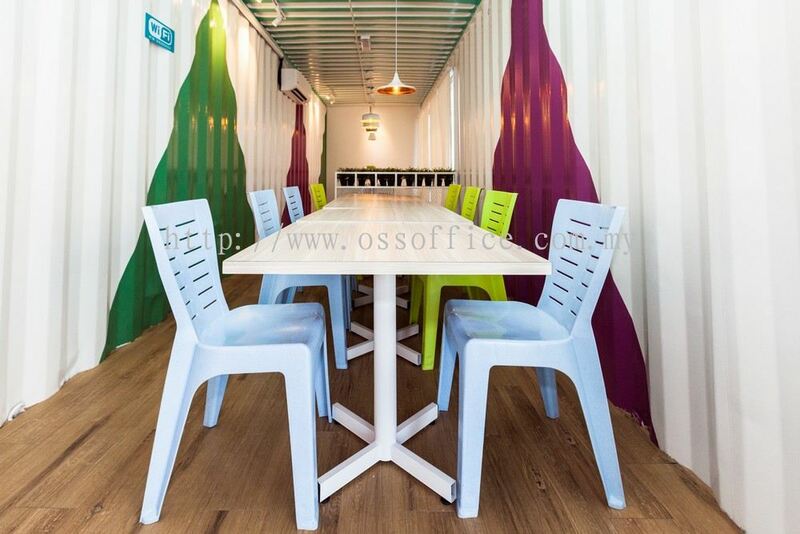 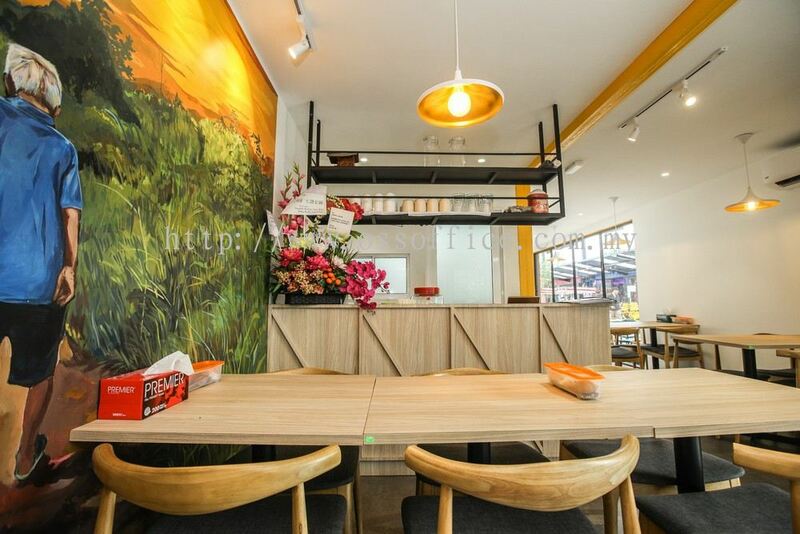 OSS Office System Sdn Bhd added 17 new photos to the album - Commercial F&B Project 1 - Design & Build. 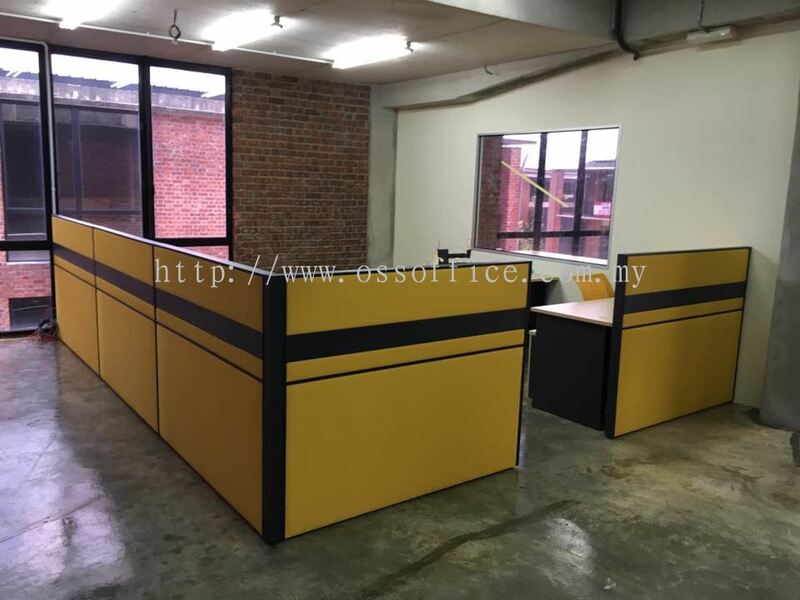 OSS Office System Sdn Bhd added 8 new photos to the album - Commercial Office Project 10 @ Open Plan Partition & Office System. OSS Office System Sdn Bhd added 7 new photos to the album - Commercial Office Project 9 @ Open Plan Partition & Office System. 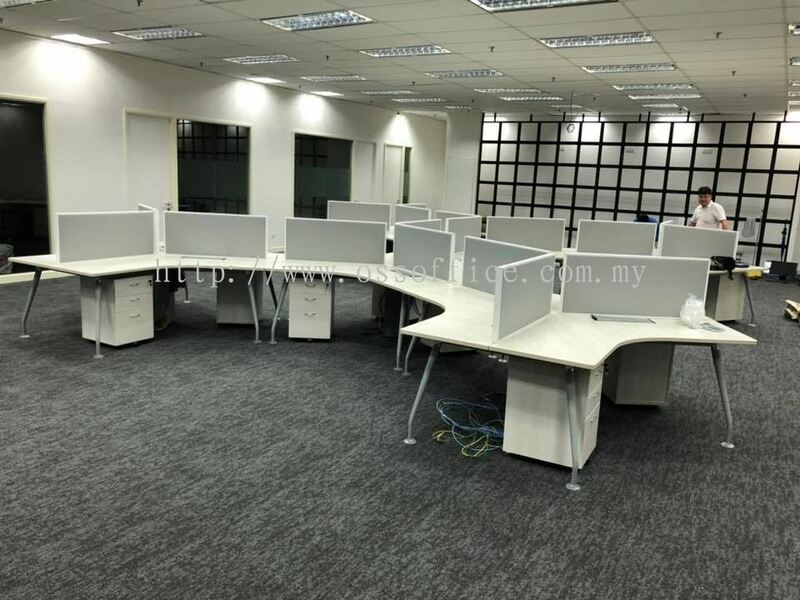 OSS Office System Sdn Bhd added 3 new photos to the album - Commercial Office Project 8 @ Office System.